If you walk away from this month’s column with my central thought, then I will have been blessed to do my job. This point NEEDS to be pounded into the heads of our young men and young women. Ready? Here it is: Prison is NOT fun! Over the last several years, African Americans–especially our youth–have been treated to an unceasing barrage from the Mainstream Media (MSM), detailing the ‘virtues’ and ‘fun’ of going to prison. Comedies have been sprouting from Hollywood; television shows such as: “Orange is the New Black” have been rolling, cable shows abound with details about various prisons around the world (including the USA) and various ‘used to be’ celebrities have detailed their prison stays in tell-all books. 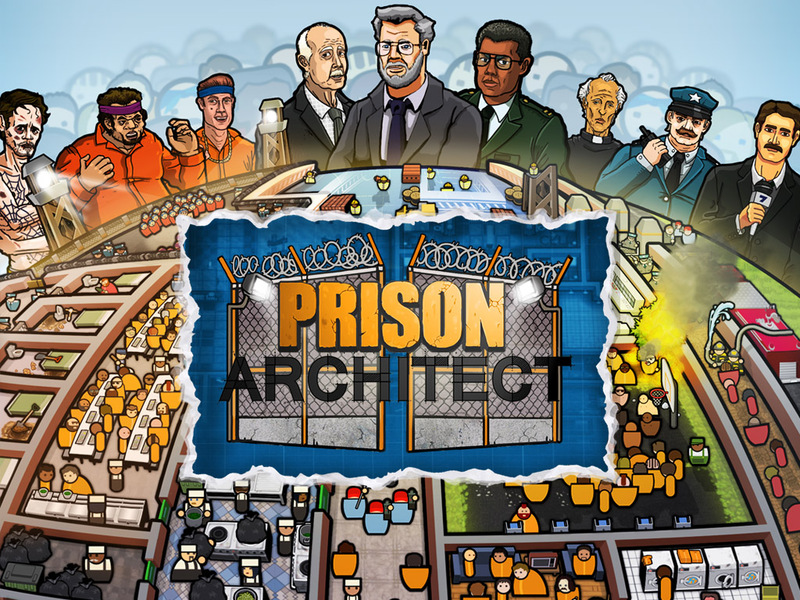 Now, the video game industry has developed a ‘prison simulation game’ in which the player can design, run, and manage a ‘for profit’ prison, complete with…contraband-sniffing dogs? Even our vocabulary has been amended. Now, a man or woman can be ‘gay for the stay’, or–thanks to the Obama Justice Department–the words ‘convict’ and ‘felon’ are being whitewashed from DOJ paperwork and culture. Not to forget THIS particular item: It has been documented that more than a few ‘high-profile’ rappers and hip-hop artists actually OWN stock in some of the top drawer ‘for profit’ prisons in America. My advice is rooted in what my Dad taught me years ago about avoiding ‘shady’ situations: “Don’t fall for the okey-doke!” In short, just because many say that something is ‘good’, a look behind the wizard’s curtain provides the true picture–and an even truer cost. A few items spring to mind. First, getting a prison tag will cut your earning power. Regardless of what the MSM says, in a tight economy, many employers still will not hire ex-cons. Second, those who have served time have done something to be convicted of…which means that there are crime victims out there who deserve to have restitution paid. Third, whatever skill or education an inmate picks up behind bars, those same providers–on the outside–won’t usually hire ‘convict labor’. Face it young person. Prison life may ‘look cool’; rappers and TV shows may try to hype its virtues, and prison wear may be hip to slip into at home. However, there is a high cost to low living, and the costs ALWAYS go well beyond the time served. Ramey, a syndicated columnist and book reviewer lives in Indianapolis, Indiana. To correspond, drop him an email at manhoodline@yahoo.com. © 2016 Barnstorm Communications. Hey Buddy!, I found this information for you: "The Ramey Commentaries™ by Mike Ramey". Here is the website link: https://blackmeninamerica.com/the-ramey-commentaries-by-mike-ramey/. Thank you.